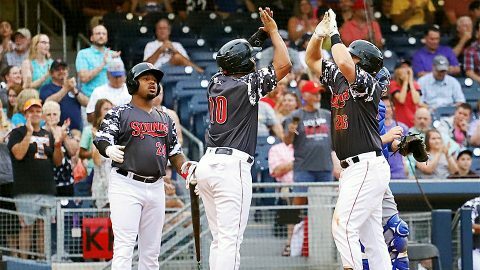 Nashville, TN -The Nashville Sounds upended the Oklahoma City Dodgers 8-5 Sunday night in front of 10,697 fans at First Tennessee Park to salvage a series split. Sheldon Neuse drove in four runs on two extra-base hits in the victory. The Nashville Sounds handed Oklahoma City’s Manny Bañuelos his worst outing of the year as they tagged the All-Star for a season-high seven runs, all earned. The runs came in bunches as the Sounds scored multiple runs in three different innings against Bañuelos. Nashville’s James Naile logged his ninth quality start of the season as he went 6 1/3 innings and gave up five runs but just three were earned. 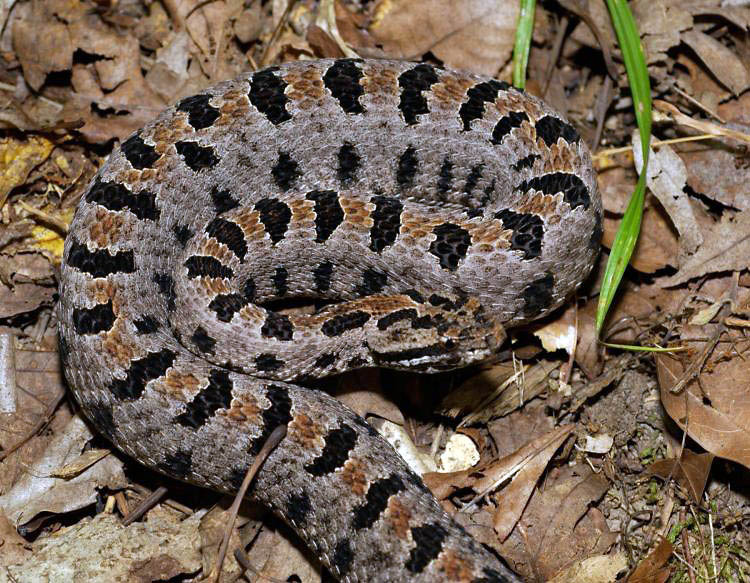 Nashville, TN – The Tennessee Wildlife Resources Agency (TWRA) is once again assisting wildlife biologists at Tennessee State University in research to determine the distribution of pygmy rattlesnakes in Tennessee. The pygmy rattlesnake is listed as a threatened species in Tennessee and the research will help in conservation efforts to preserve the species in the state. 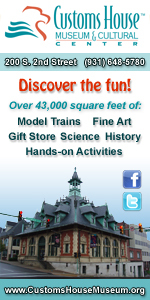 Native to Tennessee, pygmy rattlesnakes are predators that are rarely encountered and play important ecological roles, including the control of rodent populations. Nashville, TN – As temperatures have soared to new heights, most Tennesseans would agree that an air-conditioning unit is a survival staple. 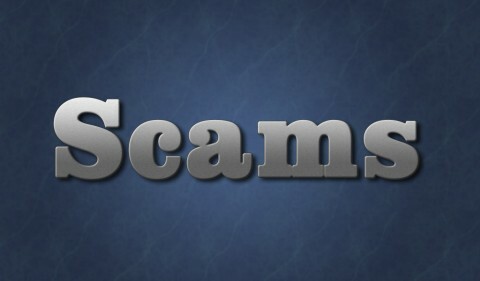 The Tennessee Department of Commerce and Insurance (TDCI) is warning consumers to be on the lookout for scammers trying to make a profit from charging for unnecessary AC repair work. Tennessee Division of Consumer Affairs Offers Tips for Avoiding AC Repair Scams. 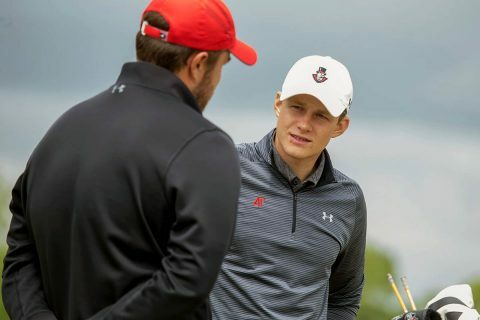 Clarksville, TN – In the heat of the summer, both active members of the APSU men’s golf program and their professional predecessors have been making the Governor name known at links and courses across the globe. 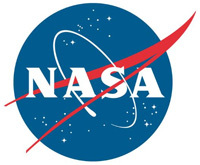 Nashville, TN – The Tennessee Department of Health is investigating a hepatitis A outbreak in Nashville, Chattanooga and the Mid-Cumberland Region with nearly 100 cases statewide. This hepatitis A outbreak is linked to a large, multi-state outbreak that has been going on since early 2017, primarily affecting recreational drug users and persons experiencing homelessness in other states including the nearby states of Kentucky, Indiana and West Virginia. 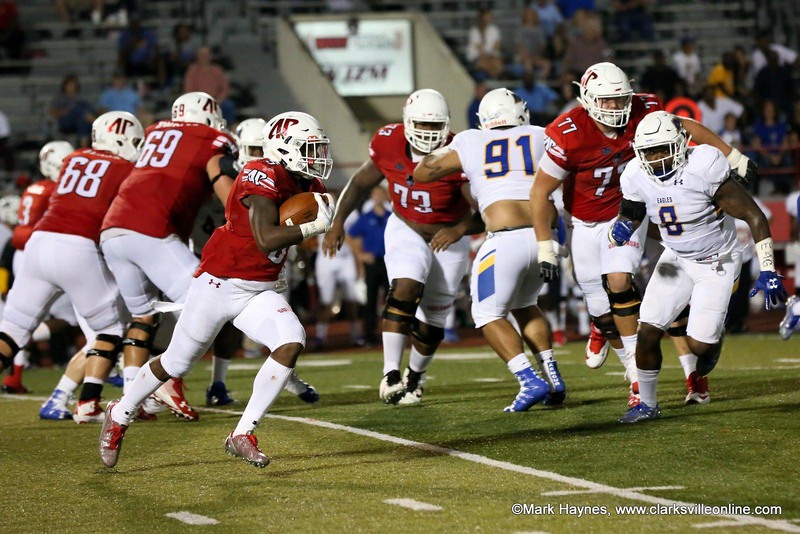 Clarksville, TN – The July 30th, 2018 deadline for fans to purchase tickets for Austin Peay State University (APSU) Football’s season-opening contest at Georgia is rapidly approaching. Greenbelt, MD – Early on an August morning, the sky near Cape Canaveral, Florida, will light up with the launch of Parker Solar Probe. 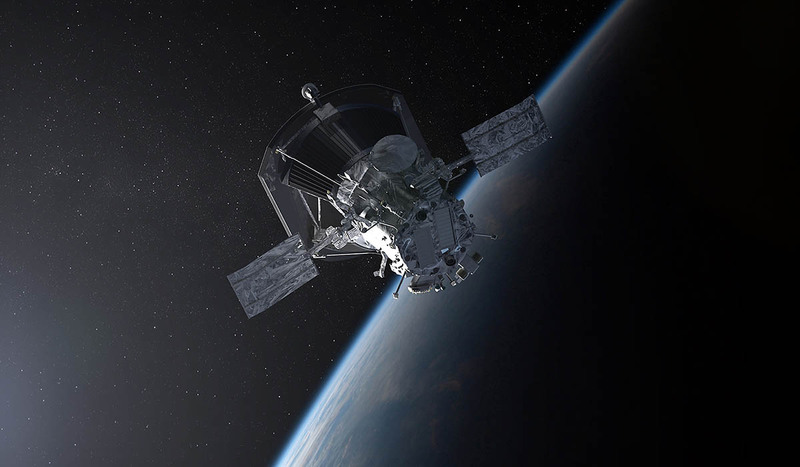 No earlier than August 6th, 2018, a United Launch Alliance Delta IV Heavy will thunder to space carrying the car-sized spacecraft, which will study the Sun closer than any human-made object ever has. On July 20th, 2018, Nicky Fox, Parker Solar Probe’s project scientist at the Johns Hopkins University Applied Physics Lab in Laurel, Maryland, and Alex Young, associate director for science in the Heliophysics Science Division at NASA’s Goddard Space Flight Center in Greenbelt, Maryland, introduced Parker Solar Probe’s science goals and the technology behind them at a televised press conference from NASA’s Kennedy Space Center in Cape Canaveral, Florida.